From France, we travel back to Greece, to listen to my favorite Greek band, Imam Baildi. Imam Baildi actually started as a project, when two brothers, Orestis and Lysandros Falireas, nurtured since their childhood with Greek music of the 40s-50s-60s, decided to “play” with traditional songs, remixing them and adding modern orchestration. 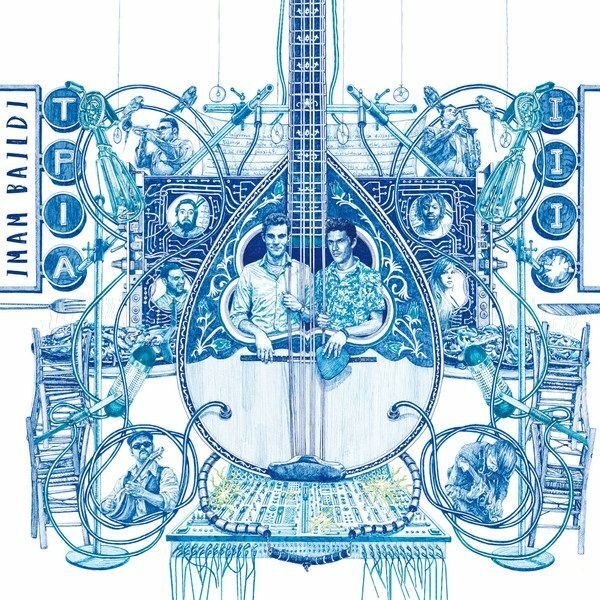 The result: their first, homonymous work, Imam Baildi, released in 2007. Greek public embraced them with enthusiasm, receiving excellent critics, even from initially sceptic lovers of traditional Greek music. 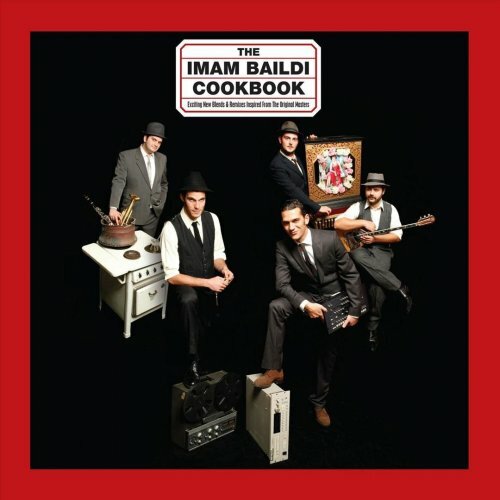 Their second album, The Imam Baildi Cookbook released in 2010, included some international collaborations, such as American hip hop group Delinquent Habits and Maxwell Wright from the Spanish group Ojos de Brujo. This album got even wider recognition, reaching the 5th place in the European World Music Chart. 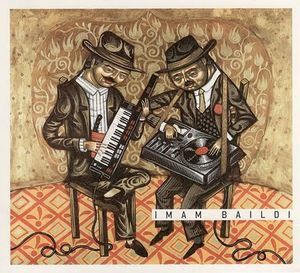 Their 2014 release Imam Baildi III, was also highly acclaimed, not only in Europe -the song “Simioma”, got the 2nd place in Funkhaus Europa’s contest for Best Global Pop Hit 2014- but also in the United States, where it was recently released by the NYC-based label The End Records. Their international recognition led them to extensive tours in Europe, and to participation in major international festivals including Roskilde, Sziget, Montreal Jazz Festival, Lowlands, Transmusicales de Rennes and South by Southwest, among others. The successful “recipe” of Imam Baildi includes, besides Falireas brothers who take care of arrangements and percussion, the seductive voice of Rena Morfi, talented musicians playing bouzouki, saxophone, clarinet, trumpet and electric guitar, and crowd-manager MC Yinka who assures that, during their live performances, people get on their feet and dance. And trust me, their reputation of crowd-engaging shows is well deserved: take a look at this live version of “Samba Clarina” at Sziget festival in Hungary. Don’t tell me that you don’t want to get up and dance!